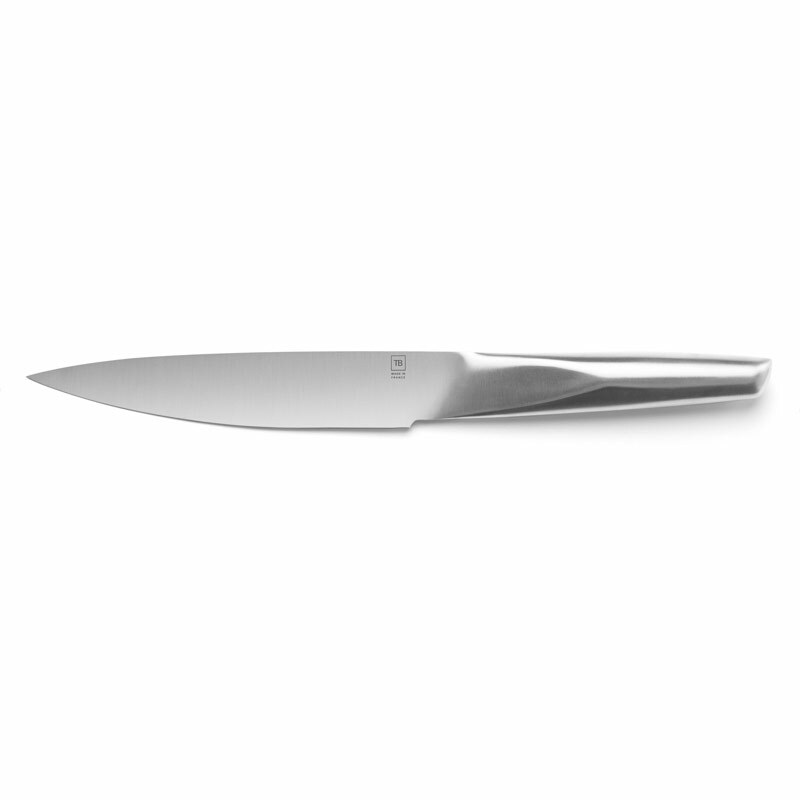 The 19cm blade of this Made In France chef knife offers a clear versatility capable of cutting with great precision meat, vegetables and herbs. 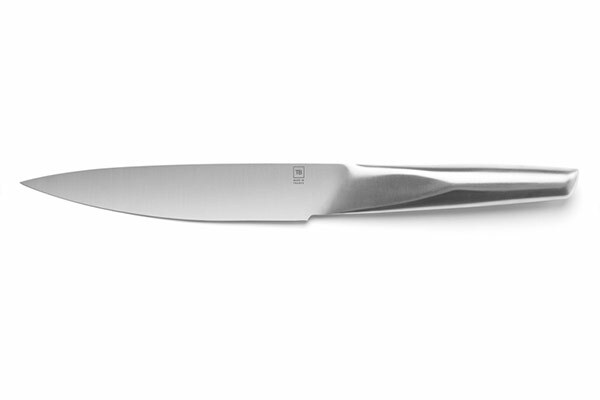 Its manufacturing and modern design make it a pleasant and easy to handle tool. 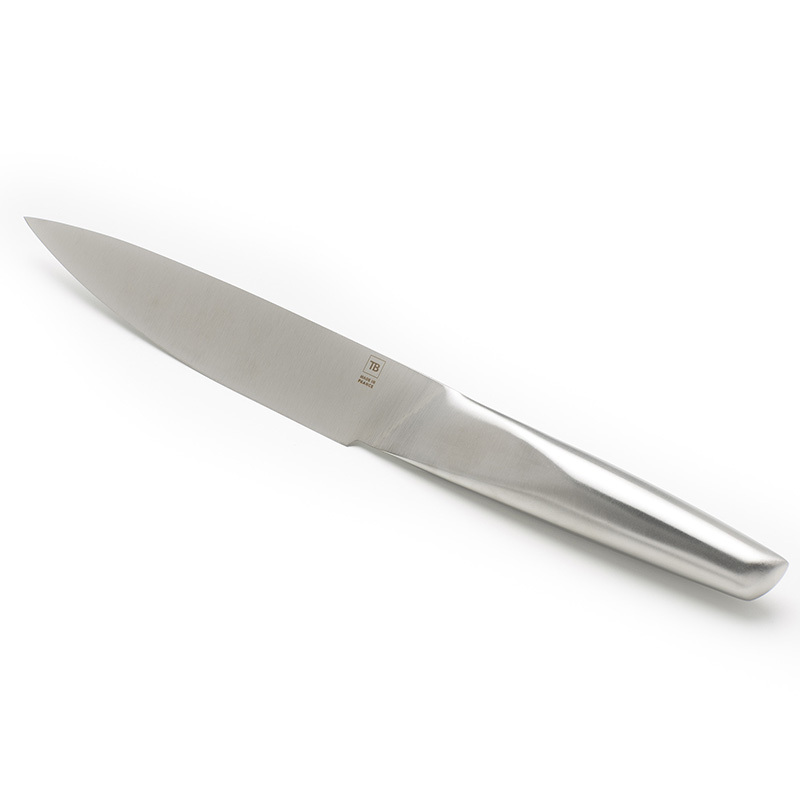 Made of rich in chromium stainless steel, this French knife is totally waterproof and corrosion-resistant. 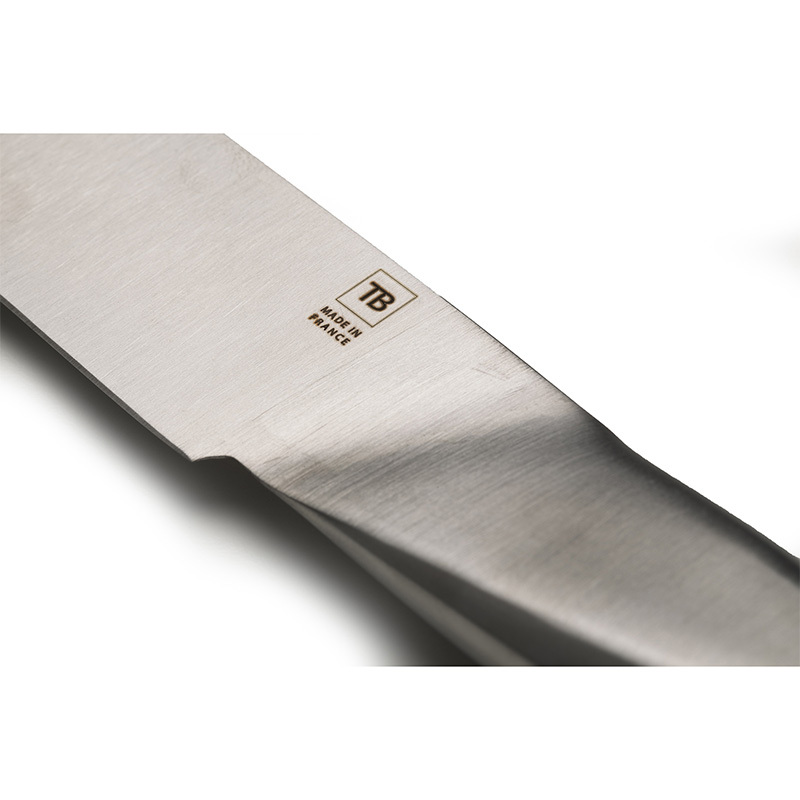 The blade of your Transition chef knife can be personalised upon request with the writing of your choice. This is made by laser engraving, a technology used by French cutlery TB.